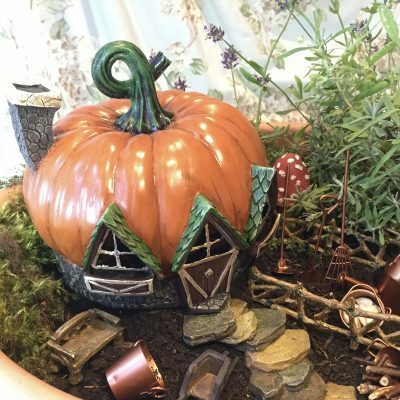 Whether you are a self-sufficient gardener or keep a pot of herbs on the kitchen windowsill we could all do with a little help. 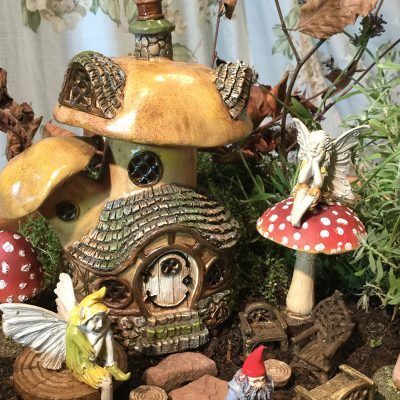 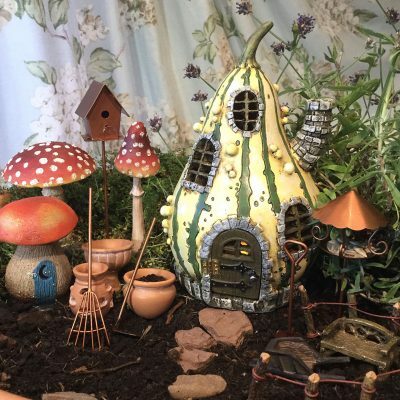 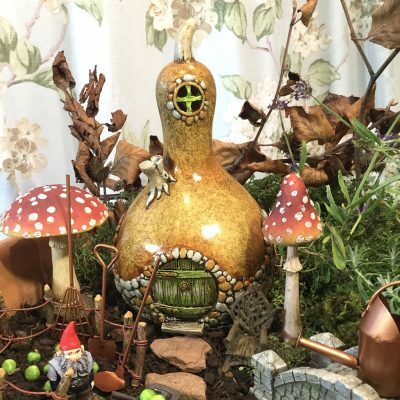 What better way to call upon the green fingered assistance of the fairies than by building them their own allotment fairie abode. 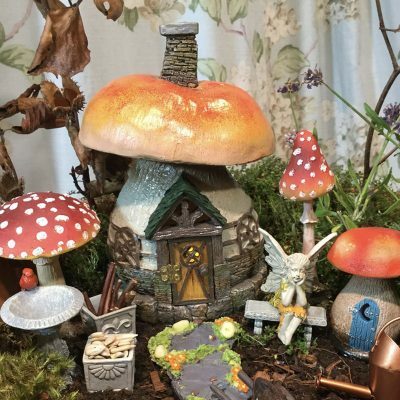 It’s hard work encouraging everything to grow & even these devoted fairies need a quiet space to escape for a cup of something sweet.